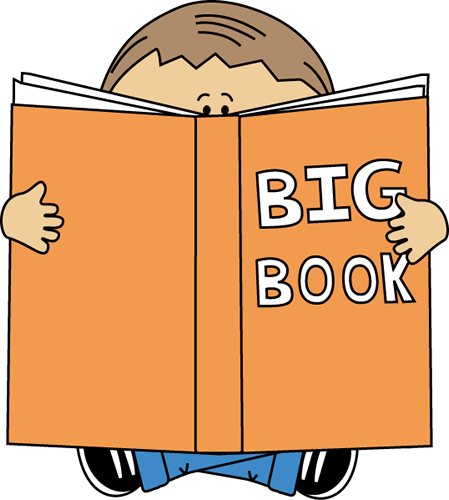 The Kindergarten Reading unit will cover a wide variety of concepts that beginning readers will need to know--concepts like sight words, letter recognition, letter blends, and beginning/ending sounds among others. I'll touch on all of the concepts a bit below and then you can check out the reading worksheets I've made. Sight Words:These reading worksheets will introduce some simple sight words, usually focusing on no more than five at a time. 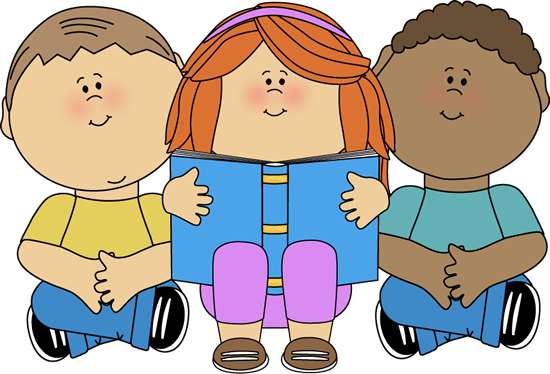 At the end of each unit, there will be a short, printable book that your child should be able to read. Units will build upon each other so be sure your child has mastered one before moving on to the next. Once you're child has mastered the Pre-Primer words, you should move on to the harder words (see Sight Words link at bottom of page). Letter Recognition:Learn to identify both upper and lower case variations of letters. The tracing papers and coloring sheets are great for introducing the letters. The printable letters can be used for a wide variety of activities, many of which are covered in the worksheets you'll find in the Alphabet section of the site. Beginning Sounds:Before your Kindergarten child begins reading, he or she needs to know what sound all those letters make. Print out our phonetic alphabet coloring pages for starters and then check out our handwriting worksheets which include short beginning sound activities. Ending Sounds:These worksheets focus on ending groups. For example, the -at ending will showcase words like cat, mat, pat, sat, and so on.